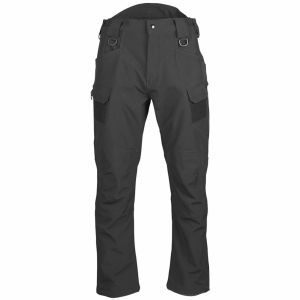 Made of breathable and lightweight yet durable nylon fabric our soft shell trousers are an obvious choice when additional warmth, along with wind and water resistance, is required. 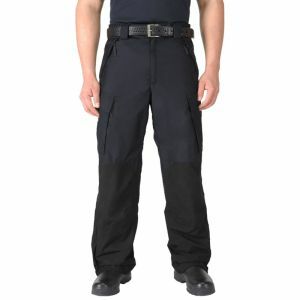 Designed to be worn in combination with various base layer garments they go with useful cargo pockets and won't take lots of storage space when not in use. 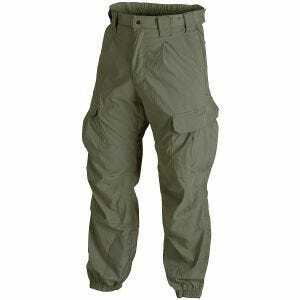 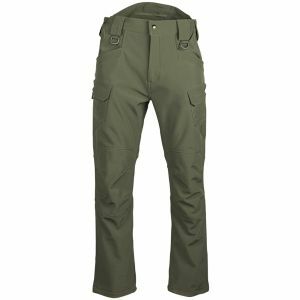 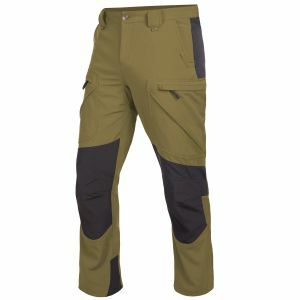 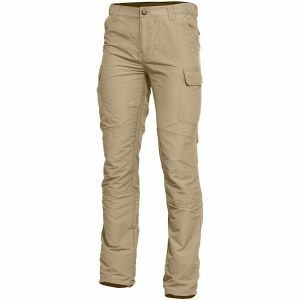 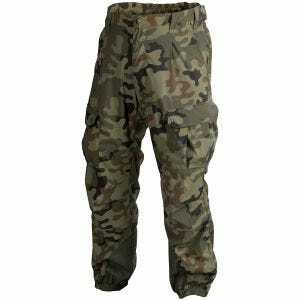 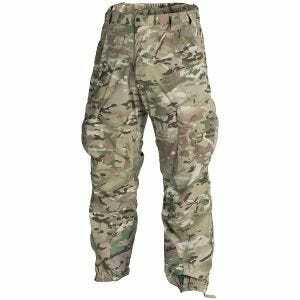 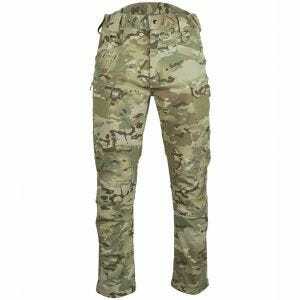 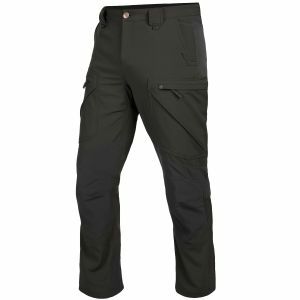 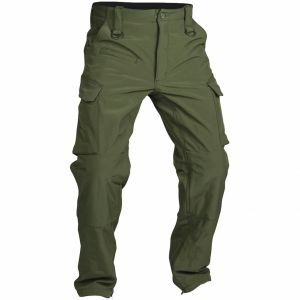 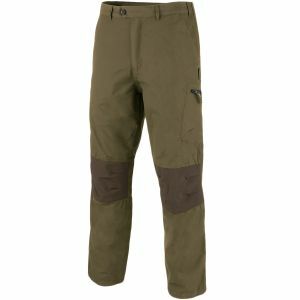 These comfortable trousers are a must-have item during every hiking trip and already gained recognition among police and military personnel, fishing and hunting enthusiast, cyclists and trekking fans. 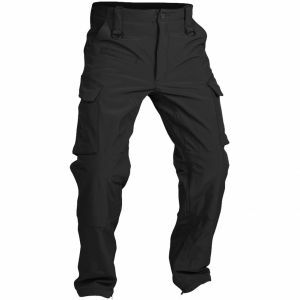 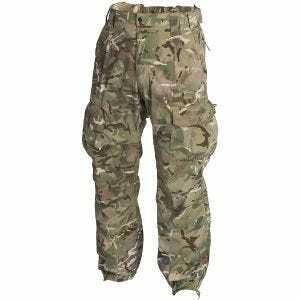 We are proud to offer a selection of quality soft shell trousers from such removed companies as 5.11 Tactical, Helikon and Pentagon, and even a range of matching soft shell jackets for you to complete your waterproof uniform.